My gums are receding. What do I need to know? Gum recession is a common dental problem. 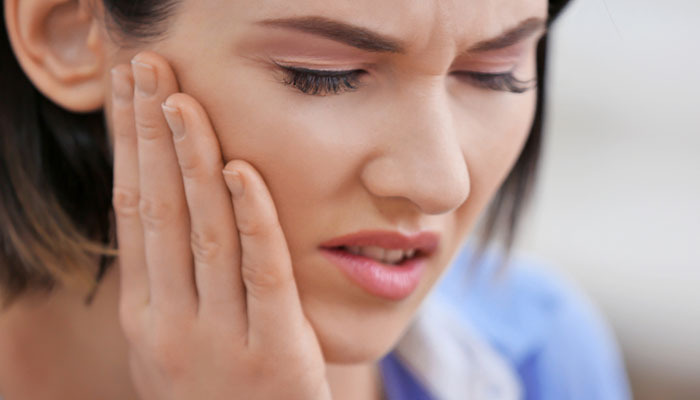 You may not notice your gums receding, as it is a gradual process. 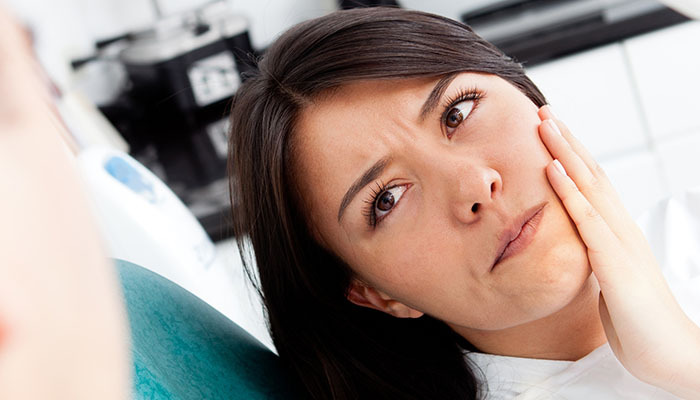 If you do see symptoms, you should consult your dentist as soon as possible. Gum recession occurs when the gum line wears away or pulls back and reveals more of the tooth. Pockets form between the teeth and the gums, creating a place for bacteria to flourish. If untreated, this can lead to decay, and eventual loss of tissue, teeth, and bone. How do I prevent gum recession? Visit your dentist: You should normally visit your dentist at least twice per year, but if you see signs of gum recession, you should visit as soon as possible. If it has not progressed too far, gum recession can be treated through deep cleaning and antibiotics. Gums do not naturally grow back, so if there has been significant tissue loss, gum surgery may be needed to restore your smile. There are also cosmetic dentistry options that can restore lost or misaligned teeth. If you catch receding gums early enough, you can slow down recession and stop gum loss before it becomes too damaging. Regardless of how far along your gum recession may be, you and your dentist will make a plan to treat the condition and restore your smile based on your unique case. Looking for a Dentist in Gainesville, Georgia? 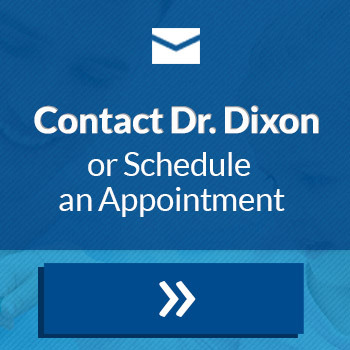 Dr. Brad Dixon is an experienced, trusted dentist in Gainesville, Georgia. 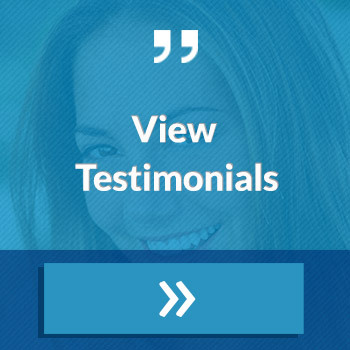 See our reviews, or contact us to schedule an appointment.